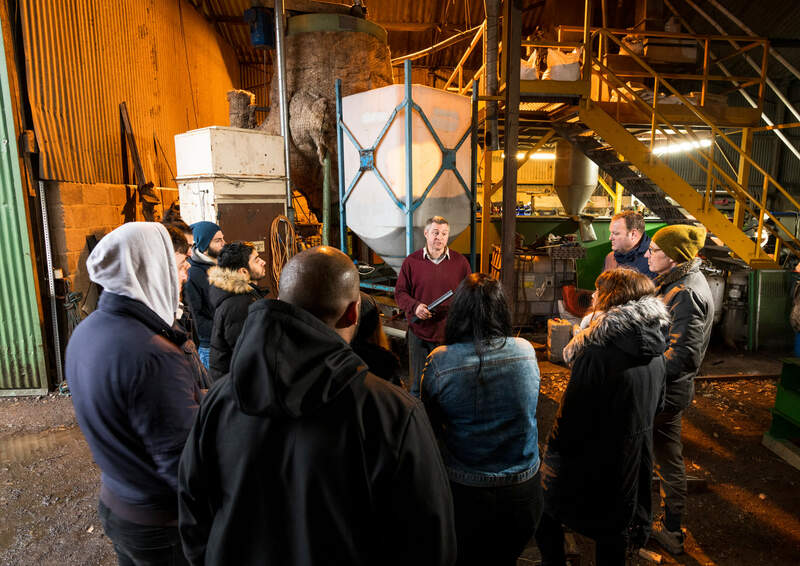 A group of engineering and business students from the University of Derby recently visited local technology company, BM Tech Ltd, to learn more about plastic recycling. But this was no ordinary study trip. 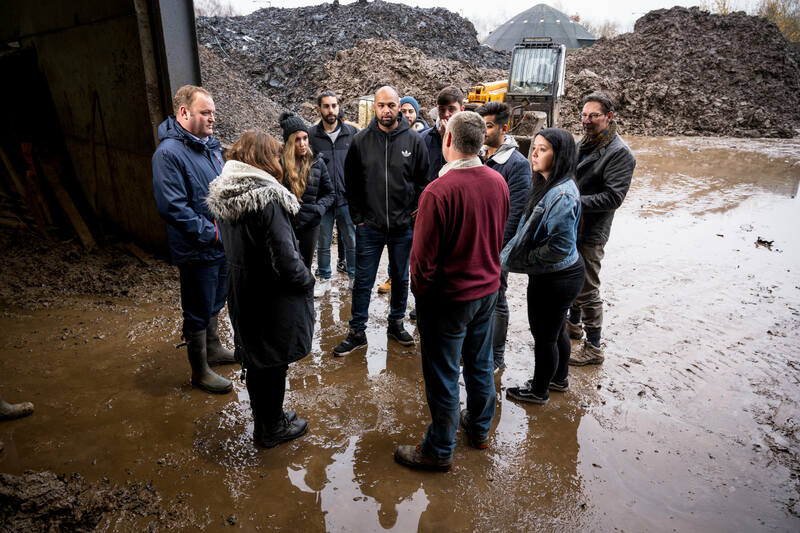 It was vital research for a start-up company the students are creating, which will recycle plastic waste and transform it into sustainable ‘green’ products for sale. This initiative is just one example of how the University of Derby challenges its students to develop employability skills as well as subject knowledge. Others include degrees accredited by professional bodies, work experience, volunteering, placements and internships, as well as projects set by companies. All of this ‘real world learning’ means that students leave Derby with promising career prospects – 96% of their graduates are in work or further study within six months of finishing their course (HESA 2018). The company visit was the latest development in a blossoming partnership between the University and BM Tech. The firm received an Invest to Grow grant from the University, which enabled it to purchase and install a melt filtration and pelletising plant (MF&P plant). This converts recycled uPVC flake into a high-quality uPVC pellet, which can then be used to make new products. As a way of ‘giving back’ to the University, BM Tech agreed to host the students for an afternoon. Read more about the students’ start-up, dubbed the ‘Plastic Fantastic’ project. Find out more about grants available through the Invest to Grow scheme.